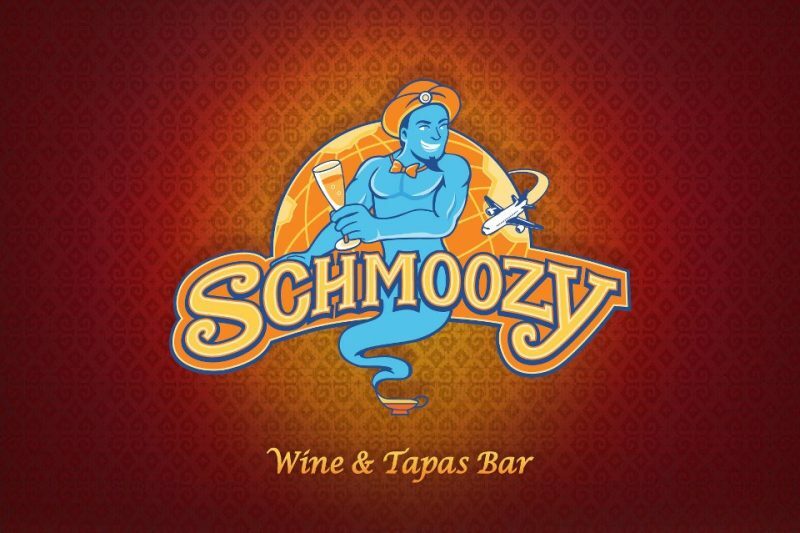 Earlier this month a brand new kosher eatery & bar opened at Israel's Ben Gurion Airport (TLV) (known in Israel as "נתב״ג") called "Schmoozy Tapas & Wine Bar". 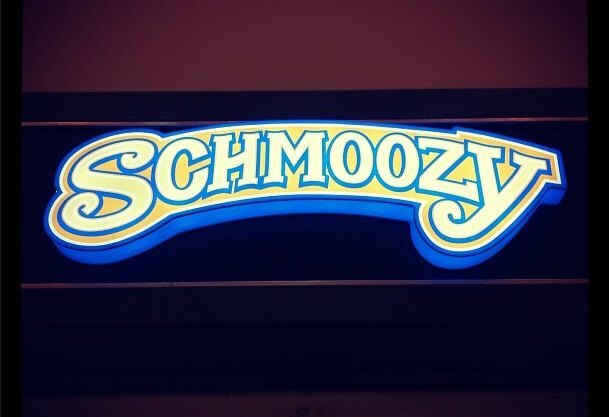 The large and spacious restaurant also includes a separate smoking lounge for travelers … which I was assured does not make the restaurant smell like smoke. The majority of their stocked wines come from the Golan Heights Winery, with a few bottles from the Ella Winery. 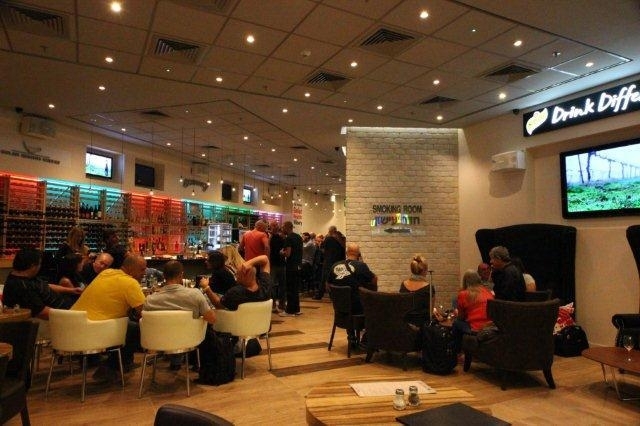 They have a tapas food menu which includes hot dogs, tortillas, nachos, salads, and chicken skewers as well as a full beer menu including local Israeli beers Goldstar and Bazelet from the Golan. 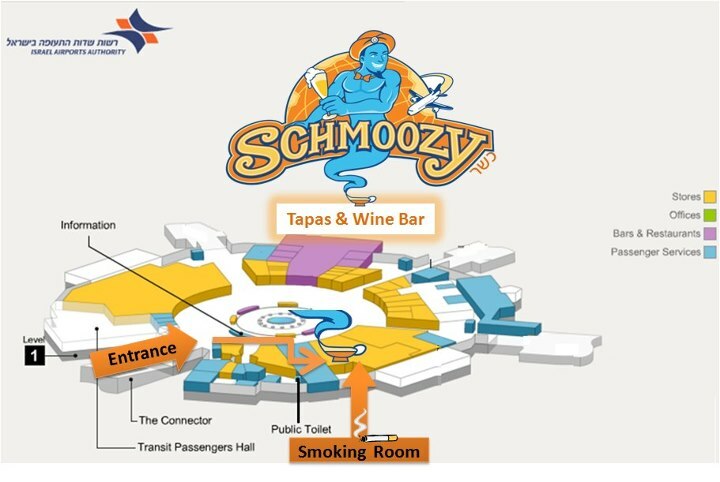 The restaurant is located away from the other restaurants in the DutyFree area of the Departures terminal, which houses many stores and a few other kosher restaurants. (See image below for exact location in the terminal). It is the second right when coming down the ramp, behind BUG Electronics. Kashrut under the Rabanut Rashit L'Yisrael.